Are you trading the Blue Grass of Kentucky for the city streets of Chicago? Whatever the reason for your move, whether work, family, or just because you want a change of scenery, our reliable moving professionals can help make moving from Louisville to Chicago a hassle-free transition. Coleman Worldwide Moving has been helping people make their big moves since 1914. 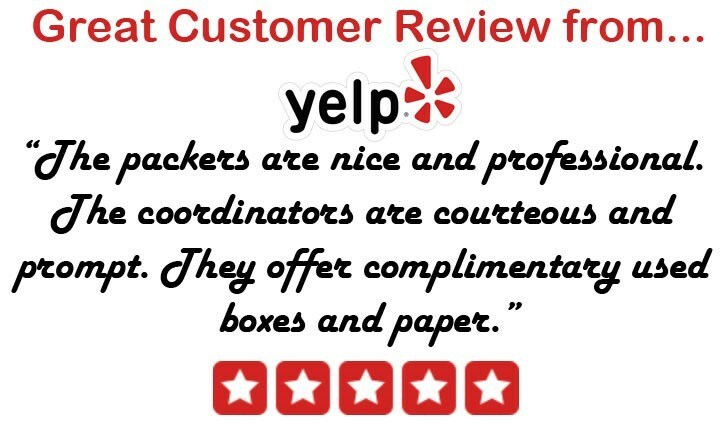 When you hire our moving company, which is accredited by the Better Business Bureau and enjoys ProMover status, you’ll have more than a century of experience on your side. As an Allied Van Lines agent, we have access to the best moving and storage professionals from coast to coast, so we handle any move anywhere in the country. There are many reasons you may need to store some of your belongings after a move, and we have safe, secure storage facilities located throughout the Continental U.S. and in Alaska and Hawaii. Our short-term and long-term storage means that we can store your items for as long as you need. When you’re ready, we’ll deliver them right to your door. Our affordable storage services are another way we help ensure your move from Louisville to Chicago is an easy one. Contact us to learn more about our Louisville to Chicago moving services, to request a free, in-home estimate, and to reserve your moving date. Call Coleman Allied today, or fill out our brief online form to get started.